LITTLE COMPTON, R.I. (WPRI) — Brides and grooms have been clambering to reschedule their weddings after a judge ordered last week that the Stone House Inn could not hold any special events, including 16 outdoor weddings in a tent on the Sakonnet Point Road property. 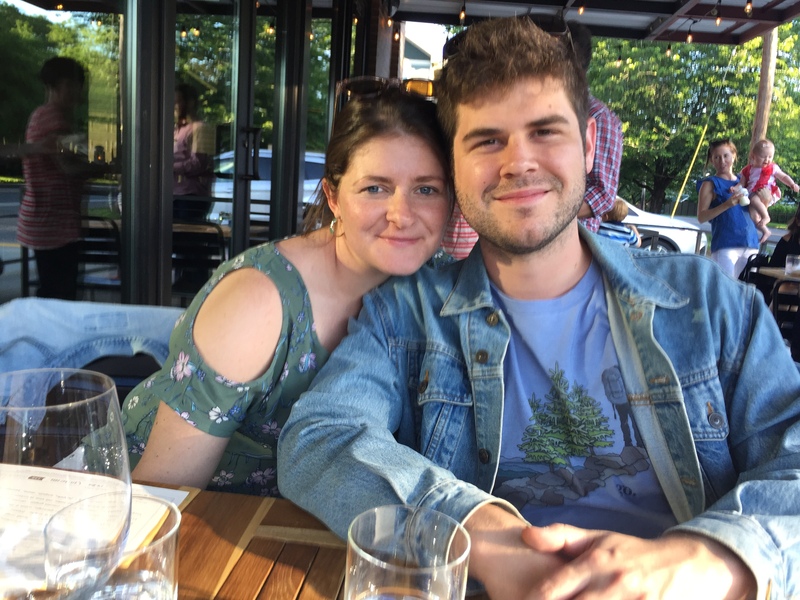 Liz Geller and Nathan Walsh are one such couple; they met in college at George Washington University more than seven years ago, and the Nashville-based duo was scheduled to be wed at the historic inn on August 12. Geller said she first heard that her dream wedding on the water in Little Compton wouldn’t be taking place when a friend spotted a news story on Wednesday. It’s been one week since Superior Court Justice Brian Van Couyghen ordered the venue to stop holding special events, a ruling that stemmed from a lawsuit filed by the Stone House against the town of Little Compton and its Town Council. Sixteen couples in all booked between July 22 and mid-October have had their wedding plans scrapped by the ruling. Vendituoli said the inn’s owners, Newport Experience, filed the lawsuit against the town in May in response to the Town Council’s refusal to renew the venue’s entertainment license. The venue had been “grandfathered in” when its location became a residential zone in the 1960s, because the historic spot was hosting weddings before the new zoning ordinance took effect. But when new owners started holding outdoor weddings instead of indoor ones in 2016, Town Council President Robert Mushen said the circumstances changed. Mushen says the council told Stone House to appeal to the town’s zoning board for a special use permit for outdoor events, and also for a variance to use a leased gravel lot as a parking lot for more than 90 cars. Vendituoli tells a different version of events, pointing to a 2016 court decision in Stone House’s favor against the town’s zoning board. Vendituoli says because of the ruling, the town council was not allowed to force the Stone House to get zoning relief in order to grant them an entertainment license. The collateral damage of this complicated legal tussle is, of course, the couples forced to change their wedding plans as a result of the judge’s latest ruling. Geller said she and her fiancé are still searching for a new venue for their August 12 nuptials. The groom is a native of Lincoln, Rhode Island and the two wanted to get married in Little Compton after spending many summers in the waterfront town. Liz Geller and Nathan Walsh were slated to be married at the Stone House on Aug. 12. Mushen said the town council would not have stopped the Stone House from holding weddings, had the venue not sued the town. He said the Stone House is also preparing an application for zoning relief for the parking lot, which they rent from a neighbor.